Keyword: innovation. 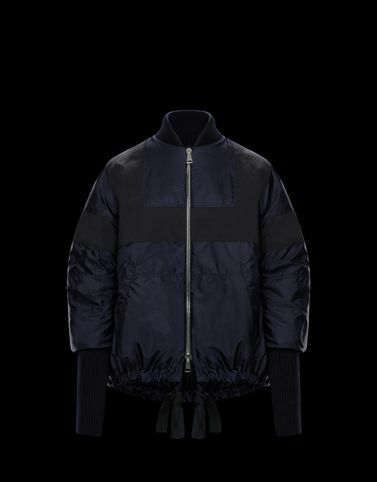 The mild season does not stop the 2 Moncler 1952 line, collection n°2 of the Moncler Genius project, from searching for perfection, which translates to the Monrovia, a new line of down filled nylon bomber jacket that features front straps with a silky look. The irregular length of the back gives an innovative character compared to its predecessors and adds a stylish twist to show off day and night.